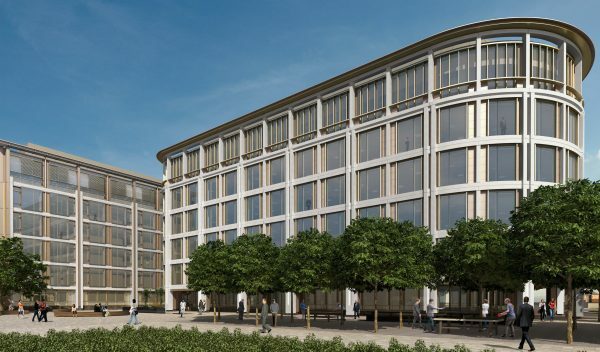 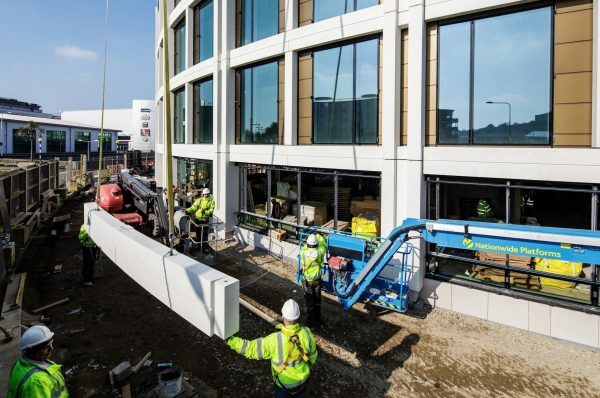 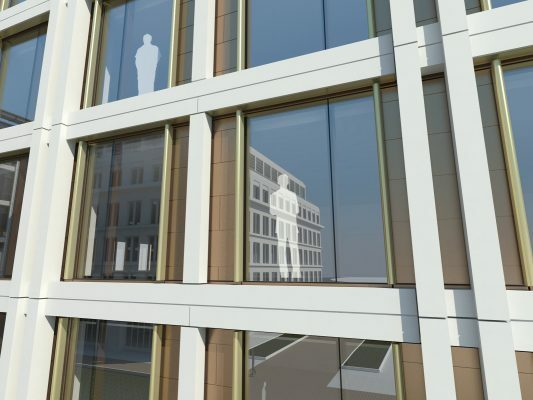 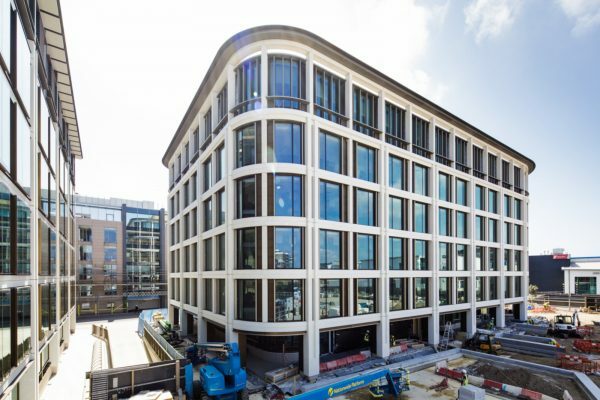 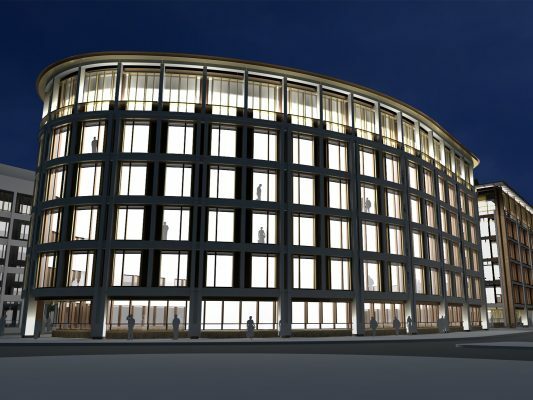 It is the third of six office buildings proposed for the new JIFC financial district, and follows the 2012 permission for an MJP and MacCormac Architect designed building, due to start on site early in 2015, as well as Eric Parry Architects offices and public car park permitted last year. 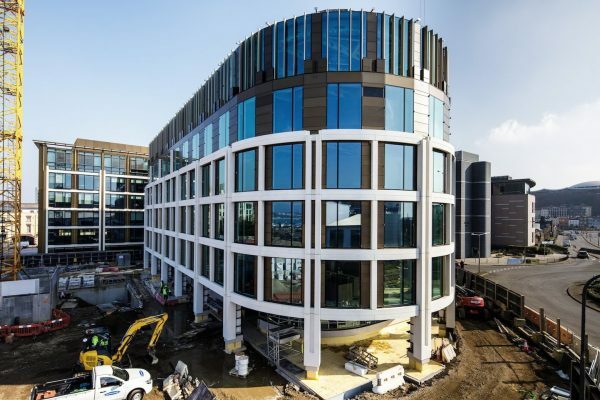 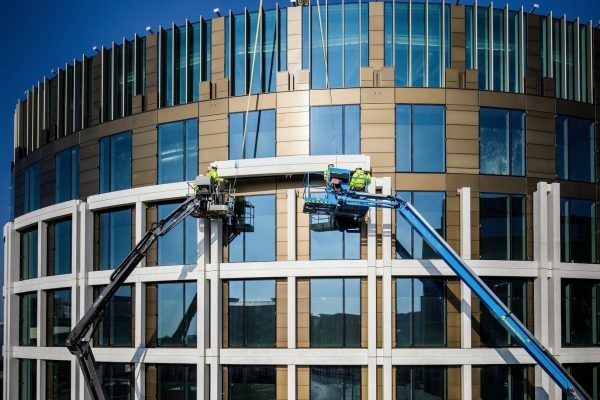 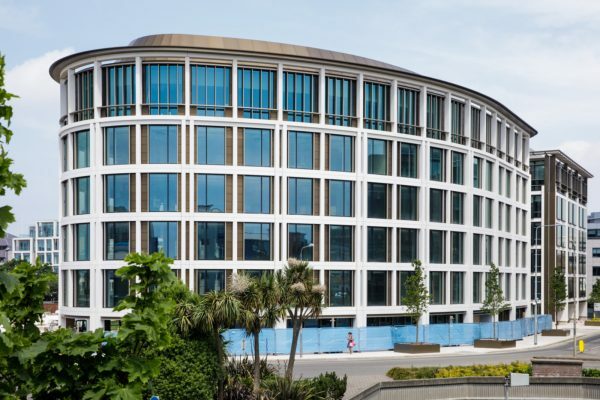 Senator Ian Gorst, Chief Minister of the Government of Jersey, says that the JIFC financial district is “a key move in attracting businesses to the island”. 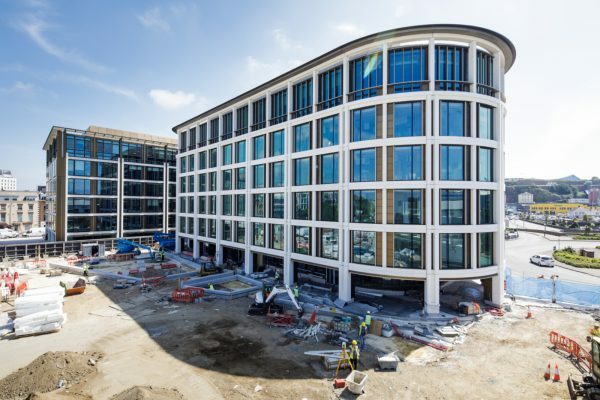 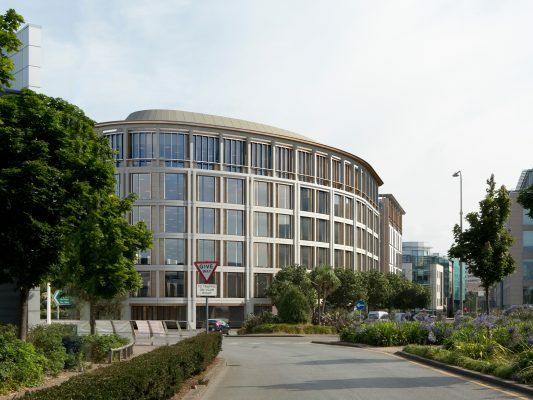 The latest plans will provide 69,000 square feet of Grade A BCO compliant office space on La Route de la Libération, looking towards the Port and St Aubin’s Bay, and include a new public square designed by Townshend Landscape Architects.